We listened to your feedback and updated our app with new features and bug fixes to help improve your workflow. To ensure you're able to see new jobs as they become available, make sure you have location services and push notifications enabled, and always update to the latest version of the app. 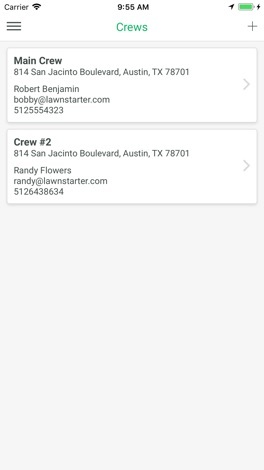 LawnStarter for Providers allows lawn care providers to claim jobs, manage their schedules, and coordinate their crews. 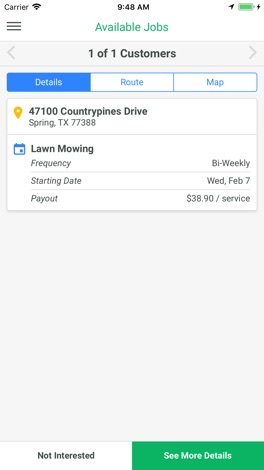 This app works in conjunction with LawnStarter's web platform, which allows lawn care companies to claim extra clients on their already existing routes. This app uses background geolocation tracking to provide location data that can be interacted with on LawnStarter's web software. 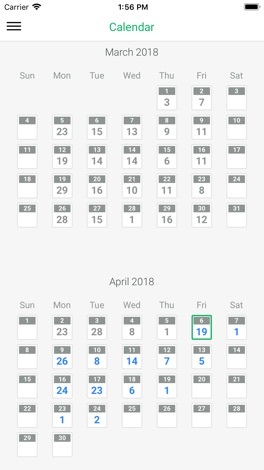 On this software providers can track and manage their fleet of individual lawn care crews in real time to see the current status of job completions for a given day. 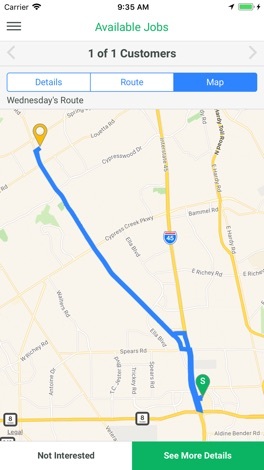 Historical location data is also provided on our web software to help providers make informed decisions about coverage areas and assign jobs in an order that optimizes crews' routes (Note: Continued use of GPS running in the background can dramatically decrease battery life). Express your sensitivity and inspiration in your message. - Show your heart through Love Card Stickers. - Provides various beautiful Love Card Stickers full of love - You can make love message with your picture ◆ Decorate your message & Photo with various design sticker "Love Card" will give you a whole new pleasure.